This delicious treat I am sharing with you today is so very good and takes less than 10 minutes to make (probably less than 5). 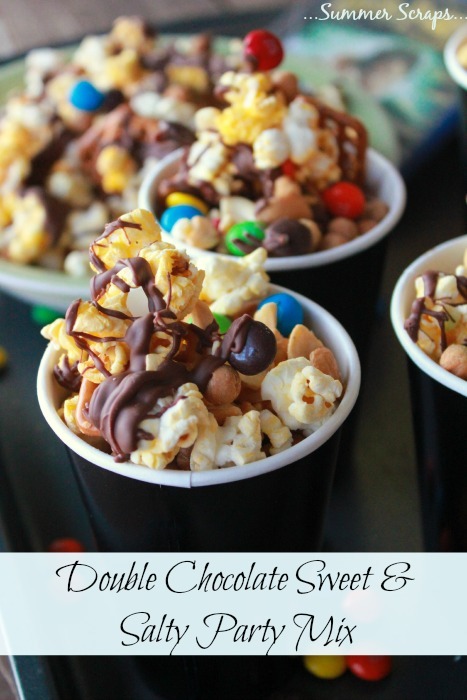 I like to make this when we have family coming over or getting ready to watch some movies as a family. 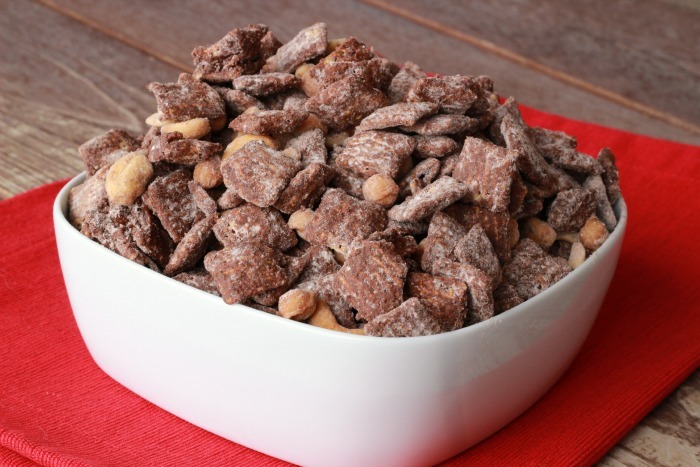 This Devil Chocolate Chex Mix is a delicious snack mix with both sweet and salty, which I love. I ran to Winco to buy the ingredients I needed for this recipe. They have some great coupons for the items I need for this recipe. Also one of the reasons I like Winco is the bulk bins – that is where I grabbed my cashews and chocolate chips from. 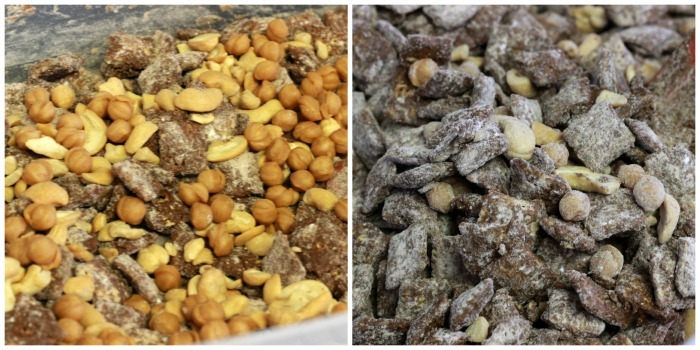 There are so many other items in their bulk bins that you could add to a mix like this to make it your own. 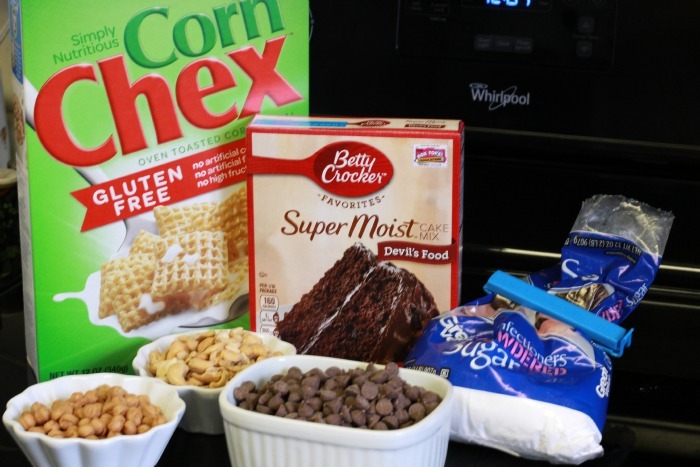 In a big bowl just mix together the chex mix, melted chocolate, devils food cake mix and powdered sugar. Gently mix in anything else you would like to add into the mix. I added salted cashew pieces and caramal bits. Pour your Chex cereal into a big bowl. Melt your chocolate chips in the microwave. 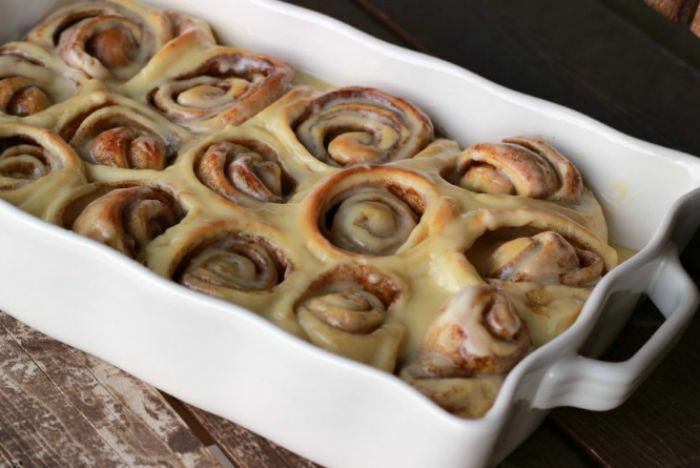 Stir every 30 seconds until melted (should take only about 3 times in the microwave). 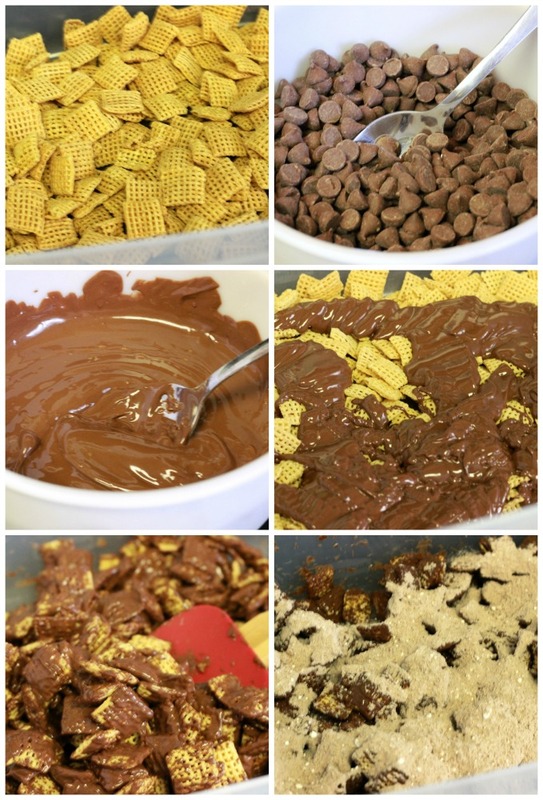 Pour the melted chocolate onto the chex mix and gently stir. Mix together the powdered sugar and the 1 cup of powder boxed cake mix. Pour onto the Chex mix and gently mix. Mix in the cashews and caramel bits and enjoy! This would also be a great treat to put into a mason jar or cute treat box to give friends! Want to make this yourself? Be sure to head over to Winco Food site for a #WincoCheer sweepstakes and coupons for Chex Mix and Betty Crocker! Also so you can try this recipe yourself I am having a giveaway for $10 via paypal! This giveaway begins right now and ends on 12/5/15. This giveaway is in no way from or by Paypal – I am just using paypal to transfer the winning $. My mom always makes a peanut butter chocolate option at Christmas time that she covers in powdered sugar! 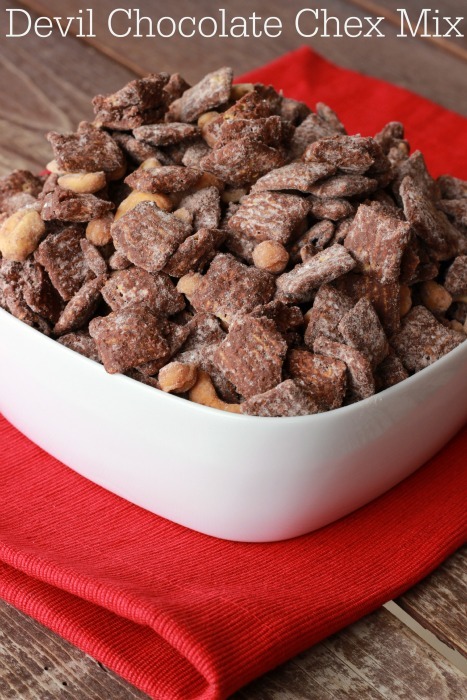 What is your favorite Chex Snack Mix? – I think one wins! This looks and sounds delicious! Love snacking on this kind of stuff, it’s so delicious! Hi! Thanks for linking up to last week’s Tasty Tuesday! 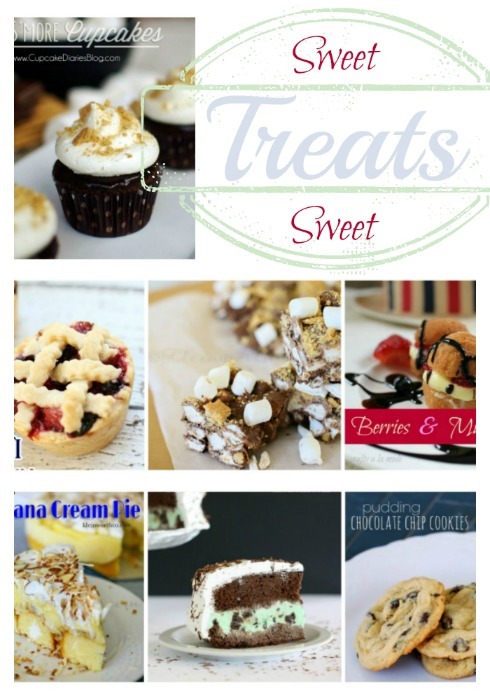 I’ve pinned your recipe to Creative K Kids’ Tasty Tuesday Pinterest board. I hope that you’ll join us again this week!